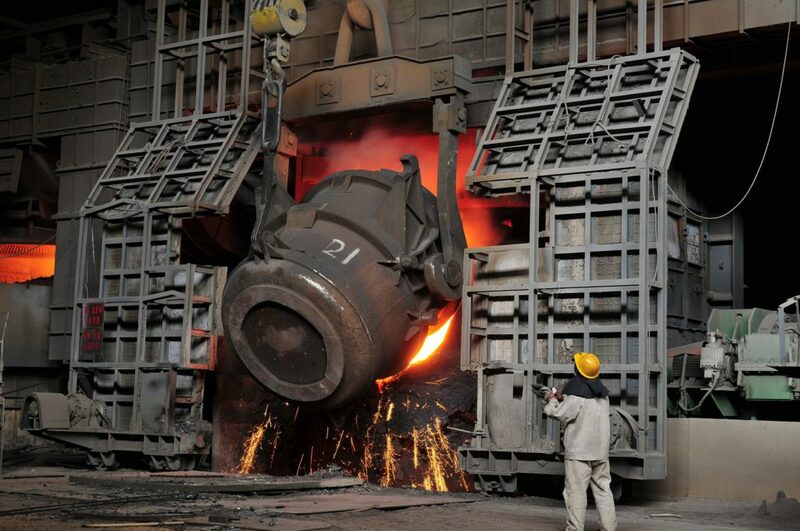 The strong core of our Team is internationally active over 20 years in the Iron- and Steel Industry and the related Plant-Engineering and Equipment and Technology Supply. 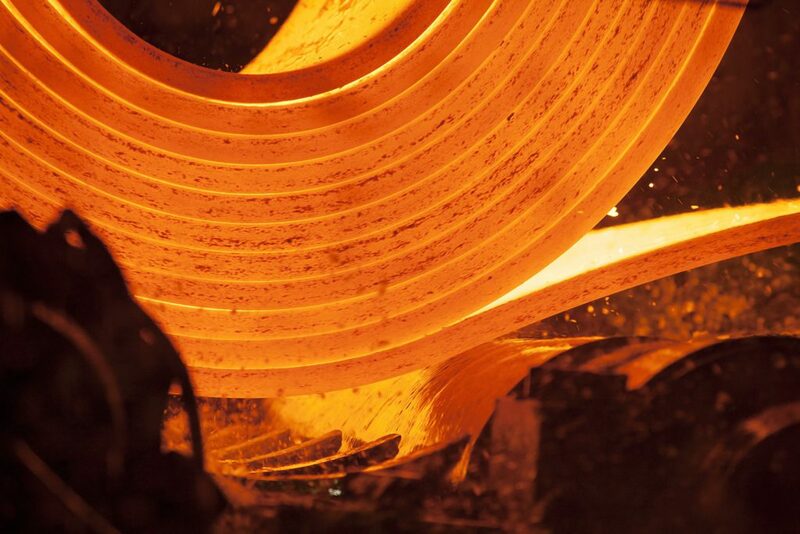 Our Organizational Consulting and Technology Consulting is supporting Steel Producers to improve their Processes, across the full route starting at Raw Material ending at the finished product. 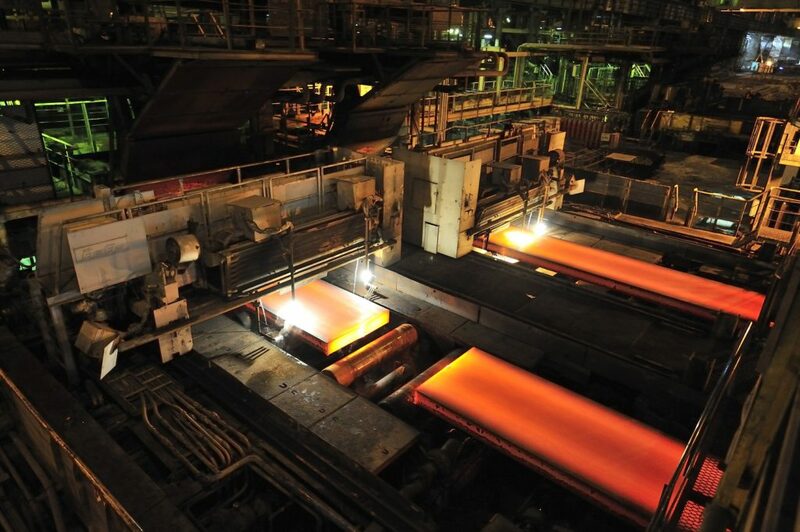 Global Over-Capacities, local Regulations related to resource consumption and the cyclic behavior of Steel Production and Market Demand always create new challenges for the Iron- and Steel-Industry. Capital Projects in Assets for modernization, the modification or addition of production capacities are large-scale Projects that require defined Objectives and precise preparation. In the project it is vital that the assets are delivered as intended, because in consequence the Investment shall be capable to support achievement of the set Project and Business Objectives. 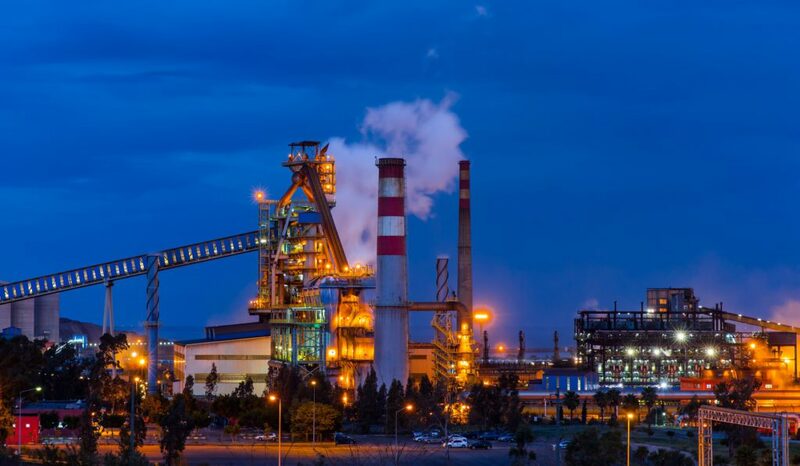 We know all substantial Plant Engineering Companies and Plant Suppliers offering Process Technology, Process Equipment or Process Automation, and we have accompanied numerous large-scale Projects in the Iron- and Steel-Industry from their Conception up to the Start-Up. 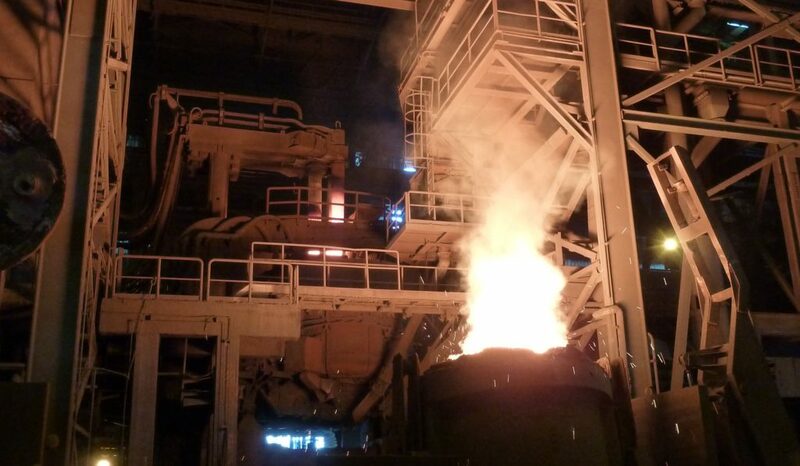 Focus of the Steel Producer is the production of their product: be it Flat-Steel or Long Products, Carbon Grades or Stainless Grades, by Blast Furnace or Electric Steelmaking route. Our competence and experience complements Steel Producers in development and improvement of their own Business- and Production-Processes, and at Capital Projects for which low or none own resources are available. 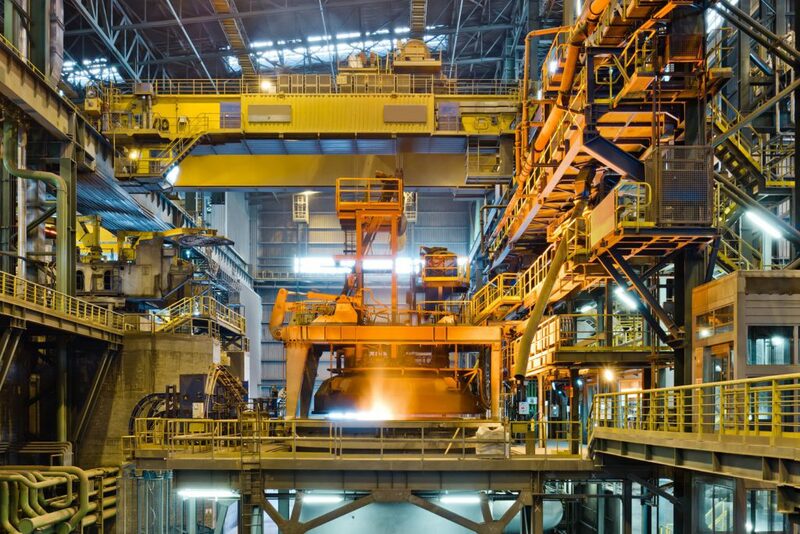 We have a up-to-date overview on the current Developments on the Steel Market, and at the Suppliers of Process Equipment and Process Technology. Our Team Members where actively employed in the Iron- and Steel-Industry or at Plant Engineering or Plant Technology Suppliers that design and manufacture equipment for the Iron- and Steel-Industry. We know both of these sides. Our Project Experience from numerous Modernization- and Capital-Projects gives you a specific advantage in the conception and alignment of your Capital Projects or Investment into Plant Assets. We add value to your Continuous Improvement Programs through complementing your core competence in the Steel Production through our design of goal-oriented Process Development. Increase of lifetime and reduction of consumption on Refractory Material. Process Improvements in the Area of Coke Making, Sinter Plant, Blast Furnace, Hot Blast Stoves, Logistic of Liquid Iron, Desulphurization, BOF Converter and Steelmaking Logistics. Or for the reduction of Energy Losses and improved Energy Efficiency. Projects on modernization or new Plant Equipment and Technology for Coke Plants, Sinter Plants, Blast Furnace and Stove Equipment, Steelmaking and BOF Converter Equipment. Process Improvements in the consumption of Scrap or DRI and Additives, Process Optimization of the Energy Input at Melting and Electrode Consumption. Projects on modernization or new Plant Equipment and Technology in EAF Production such as Furnace Shell, Electrode Arms, Additive System, Electrical Equipment and Auxiliary Units. Process Improvements in Secondary Metallurgy by Vacuum Degassing, AOD Converter Procerss, Ladle Furnace or Ladle Metallurgy. Optimization of consumption on Alloy Materials. Projects on modernization and new Plant Equipment and Technology like VD or VOD Plants, Electrode Arms, Alloying Systems, Electrical Equipment and Auxiliary Units. Process Improvements in Internal and External Quality, Process Stability, Throughput and Yield. Projects on modernization and new Plant Equipment and Technology as Ladle Turret, Tundish Cars, Tundish Design, Mold and Oscillator, Strand Guidance and Secondary Cooling, Withdrawal Units, Torch Cutting, Marking, Roller-Tables and Cooling-Beds, direct Hot Charging into the Rolling Mill. Process Improvement in Internal and External Quality, Throughput and Yield of flat rolled products like Coil, Plate or long products such as Beam, Tube, Rail or Rebar. Projects on modernization and new Plant Equipment and Technology like Reheating Furnace, Rougher, Quarto Stands, Steckel Mill, Finishing Stands, Cooling Section, Coiler and direct Hot Charging from Continuous Casting. 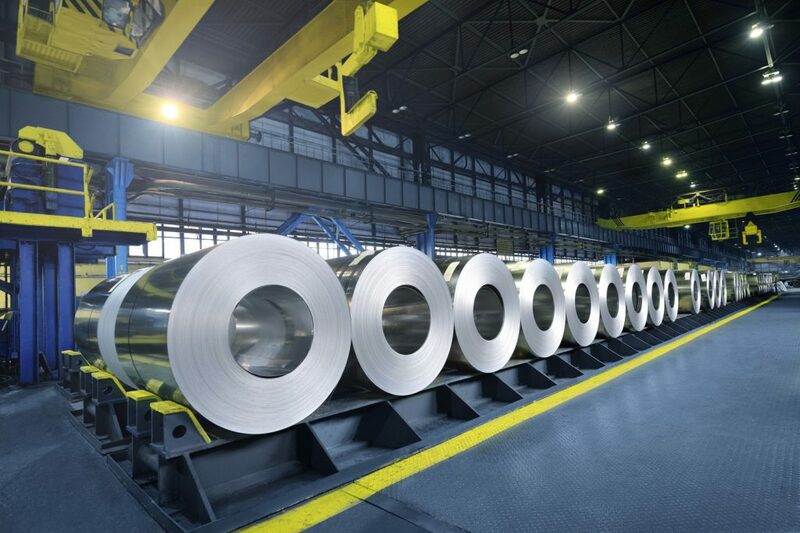 We support you in Development and Quality Improvement of your produced Steel Grades, any grade families from Carbon to Stainless or Specialty Grades. Also in Market Analysis of your production, the evaluation or repositioning of your Product Portfolio. 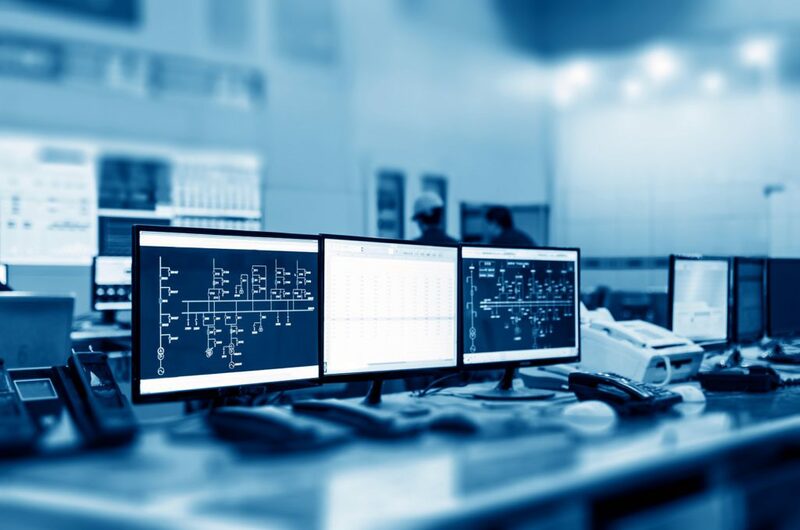 We support you in the efficient and profitable use of Industrial Automation, Software for Process Modelling and Process Optimization in the metallurgical process and the improvement of Steel Quality, Yield, Scheduling and Throughput. Also in increasing Revenue by using Software for Tracking and Optimization of your Production Logistics in the Iron- or Steel-Production.